Massive uprisings, shootings and fire blockades cut Haiti into isolated pieces. Earthquake rubble spews onto the street while people struggle to find clean water and sanitation to protect them from the cholera epidemic. Now, political frustrations over a recent failed election have fanned the flames of frustration that have been burning in Haiti since the quake. Claims of racketeering including ballot destruction, closures of voting places and even murder run through the local media. Now there are literal flames. 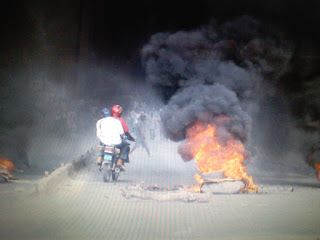 We had to skirt fire blockades of burning tires on motorcycles while taking supplies to a local orphanage. Most aid workers fled Haiti with the increased cholera threat, just when they are needed. The death toll now has risen to over 2,000. Nearly 100,000 have been treated, and many more treatment centers, doctors and aid workers are needed. All supplies are hard to come by. After days of store closures, Sunday was the first day some stores opened. No bread, no meat, lines two hours long at the banks and gas stations. All public transportation ceased. We took advantage of the break in demonstrations to get a first hand look into St. Pierre tent city, where we heard reports of excessive force by some UN troops. Two children and an elderly woman died after 5 hours of tear gas assault. 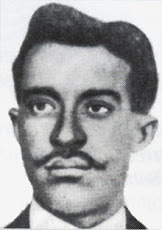 Nepalese UN troops have been identified as the carriers of the cholera strain introduced to Haiti. Now in the shadow of St. Pierre church it was other Nepalese troops who tried to block a protest march near the election headquarters. At the corner of what used to be a flower market, library and church, rocks were thrown at troops, one was badly injured. The retaliation was relentless. A new young mother named Jania invited me into her tent to see baby Jeffy -- born a month early the day after Nigerian UN troops were able to convince the Nepalese troops to halt the assault. Their efforts came too late for some. Baby Jeffy wasn’t supposed to see 2010. He was supposed to be spared this cruel existence until after the dawn of the new year. At least his life was spared. 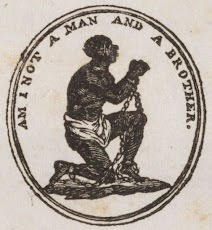 Many children and babies had blood running from their noses…other children did not make it at all. Charcoal marks and burn holes are reminders of the assault. Tents have burn holes, bullets and gas canisters mark their random landings. 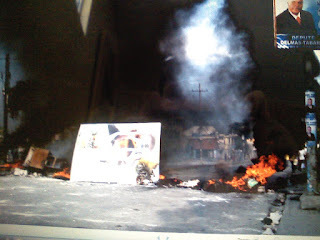 All of the paintings that used to line the rock wall of the church plaza lay scorched and mangled in a muddied mass next to the generator that ignited when a red hot tear gas canister set it off. 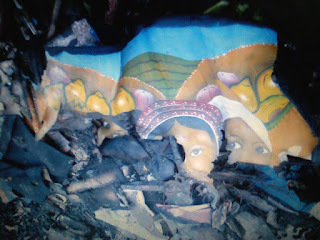 One charred painting peaked out at me, just the eyes remaining. 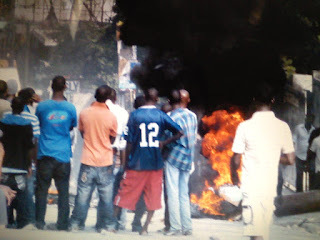 How much more burning can Haiti take? Leisa Faulkner is a graduate student in Sociology at Sacramento State University and the Founder and Executive Director of Children's Hope. 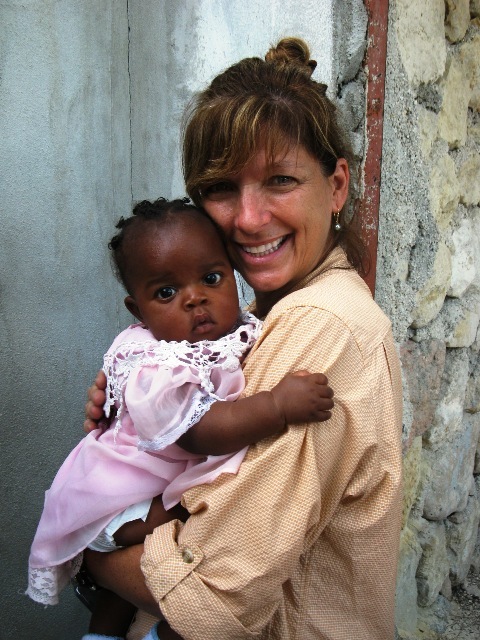 She has been bringing medical and school supplies to Haiti since 2004, and is a past contributor to Common Dreams. She's been to Haiti six times since the devastating earthquake of January 12, 2010. 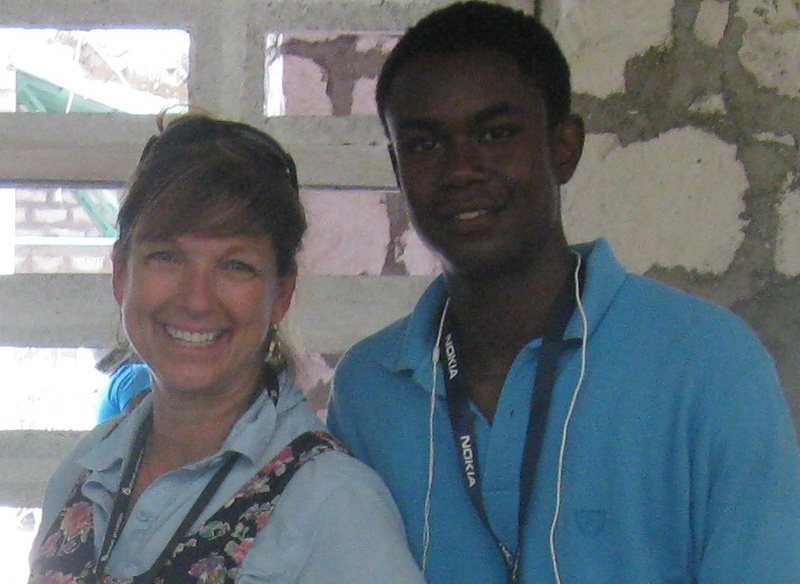 Reginald Alvarez is a college intern who works also works as a translator and media assistant in Port au Prince. THE DECISION last Thursday to recount the votes in Haiti’s disputed elections is like rearranging the chairs on the Titanic. As this week’s continued protests demonstrate, it will not avoid the catastrophe. Resolving Haiti’s election woes requires the financial backers of the flawed election process — especially the United States — to reverse course and insist on new, inclusive elections run by a new, inclusive electoral council. Haitian voters see the fraud and disorganization of the Nov. 28 election as part of a long campaign to reduce competition to President René Préval’s INITE party in both presidential and legislative elections. 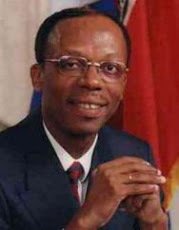 The Provisional Electoral Council, which ran the election, was hand-picked by Préval, and excluded 15 political parties from the legislative elections, including Haiti’s most popular, Fanmi Lavalas, whose leader, former president Jean-Bertrand Aristide, remains in forced exile. The electoral council also excluded 15 candidates from the presidential race without issuing a comprehensive explanation. 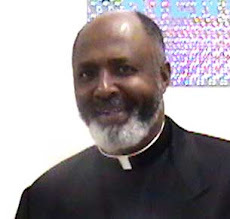 During the months preceding the elections, Haitians complained about the voter registration program. In the end, over 100,000 voters who had registered did not receive their voting cards. More than 75 percent of voters with cards stayed home on election day. 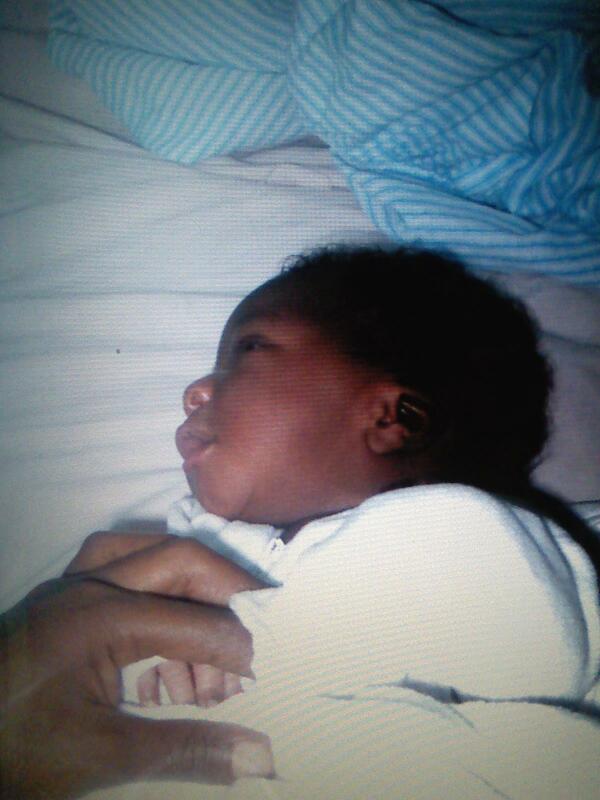 Baby Jeffy born early because of tear gas. Joseph Alexandre with tear gas canister. One of the lost paintings. As you probably know by now, massive uprisings, shootings and fire blockades have left me unable to either leave Haiti or communicate with you since landing here over a week ago. 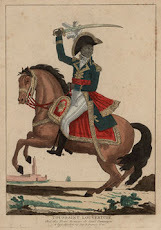 Building on the destruction of the earthquake and continued threat of the UN carried cholera, the political frustrations over the recent presidential election racketeering including ballot destruction, closures of voting places and even murder only served to spark the flames of frustration that have been burning in Haiti since the first of the year. Now there are literal flames. It landed in the street. We had to skirt fire blockades of burning tires on motorcycles when we finally were able to get supplies up to the Mabo orphanage. Coming down was even harder. Though threatened, we managed to get back safely without surrendering our own gasoline for the fires. 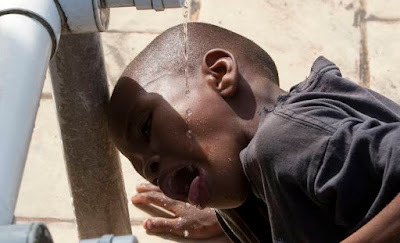 Sadly, most aid workers fled Haiti with the increased cholera threat, just when they are needed. The death toll now has risen to over 2,000. Nearly 100,000 have been treated, and many more need medical care in places where not enough treatment centers or aid workers exist. All supplies are hard to come by. After days of store closures, yesterday was the first day some stores opened. No bread, no meat, lines two hours long at the banks and gas stations. We took advantage of the break in demonstrations to get a first hand look into St. Pierre tent city, where we heard reports of excessive force by some UN troops. Two children and an elderly woman died after 5 hours of tear gas assault. Nepalese UN troops have been identified as the carriers of the cholera strain introduced to Haiti Now in the shadow of St. Pierre church it was other Nepalese troops who tried to block a protest march near the election headquarters. At the corner of what used to be a flower market, library and church, rocks were thrown at troops, one was badly injured. The retaliation was relentless. A new young mother named Jania invited me into her tent to see baby Jeffy - born a month early the day after Nigerian UN troops were able to convince the Nepalese troops to halt the assault. Their efforts came too late for some. Baby Jeffy wasn’t supposed to see 2010. He was supposed to be spared this cruel existence until after the dawn of the new year. All of the paintings that used to line the rock wall of the church plaza lay scorched and mangled in a muddied mass next to the generator that had ignited when a red hot tear gas canister set it off. One charred painting peaked out at me, just the eyes remaining. How much more burning can Haiti take? 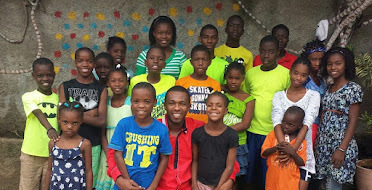 Rioting didn't stop Leisa Faulkner from her mission of delivering antibiotics to a Port-au-Prince orphanage Wednesday. It simply took longer and required detours around angry mobs and burning barricades of tires and rubble – and the help of a card emblazoned with a red cross. "We never fail, like the Pony Express," said an exhausted Faulkner by phone from Port-au-Prince. 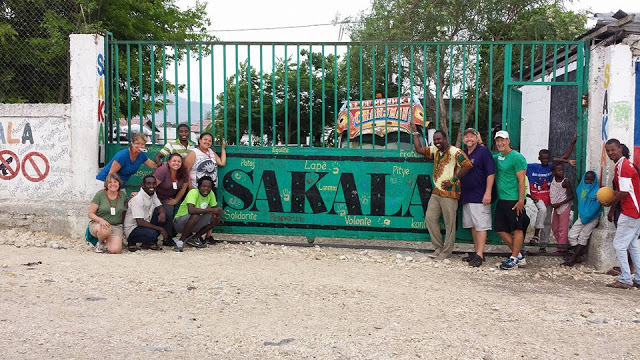 Faulkner, 56, of Cameron Park arrived in Haiti Monday to spend the week delivering medical supplies and cholera-fighting medications to free clinics and children's homes. 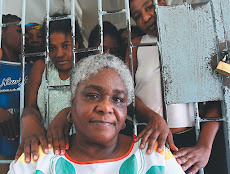 She was planning to leave Saturday until the country erupted in violence over its turbulent presidential elections. "Is the airport open? I don't know when I'll be able to leave," she said. 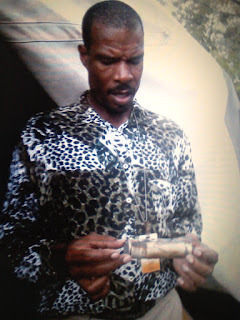 Faulkner made her first trip to Haiti in 2004 to serve as a human shield for supporters of then-overthrown President Jean-Bertrand Aristide. 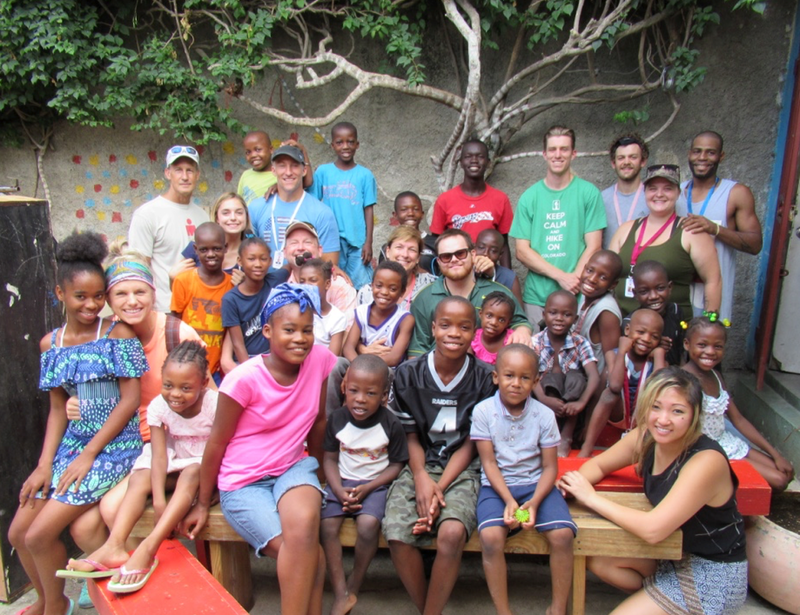 This is her 16th trip to the country, now working with Children's Hope – an organization she founded to lead teams of volunteers to Haiti with medical supplies. "What's left from the earthquake and cholera is burning," she said. "What's left of Haiti is burning." A former first lady and government protege will face off in January. 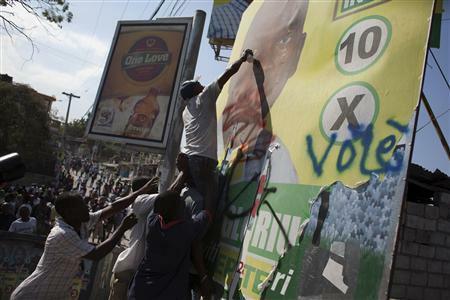 Many observers question 'inconsistencies' in the Haiti election results. presidential elections in Port-au-Prince on Dec. 8. 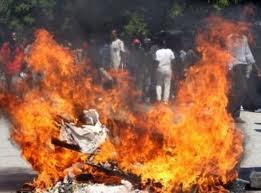 Thousands of Haitians outraged over what they claim was a rigged election are rioting in the streets of the capital and have set fire to the party offices of one of two presidential candidates that made it to a runoff. 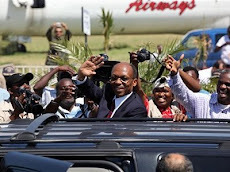 The results of the Nov. 28 presidential election, announced Tuesday, saw popular candidate Michel "Sweet Micky" Martelly fall less than 1 percentage point behind Jude Célestin, the government-endorsed candidate. 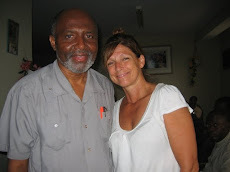 Mr. Célestin is now tentatively scheduled to face off Jan. 16 against first-place finisher Mirlande Manigat, a former first lady, while Mr. Martelly is out of the running. 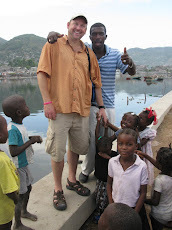 Port-au-Prince, Haiti, Monday, Dec. 6, 2010. 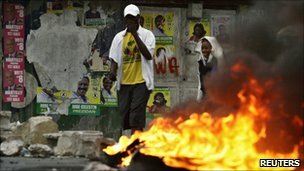 PORT-AU-PRINCE, Haiti -- Furious supporters of eliminated candidates set fires and put up barricades in the streets of Haiti's capital after officials announced that government protege Jude Celestin and former first lady Mirlande Manigat would advance to a second-round runoff in presidential elections. The results announced late Tuesday were immediately questioned at home and abroad, threatening more unrest for a country wracked by a cholera epidemic and still recovering from a devastating Jan. 12 earthquake. Popular carnival singer Michel "Sweet Micky" Martelly trailed Celestin by about 6,800 votes - less than 1 percent, according to the results released by Haiti's Provisional Electoral Council. 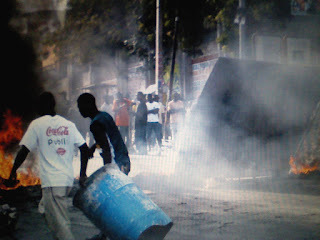 Martelly supporters set up flaming barricades near the Petionville restaurant where the tallies were announced and threw rocks at people passing nearby. Gunshots rang out and an Associated Press journalist was robbed. This photos was just received from Leisa's phone. More as it takes place. Leisa is still in Port au Price but is safe and in control of her own movement. Some of the details of the text messages are both enthralling and hair-raising. I look forward to her saying more once she is safely out of there. Leisa has been interviewed by the Sacramento BEE by phone and also should be in the Huffington Post shortly. BBC seems to have the best coverage, followed by Reuters and New Co Australia. CNN seems to have nothing. This struggling nation deserves the chance to decide it's own government, a chance once again missed with this election. 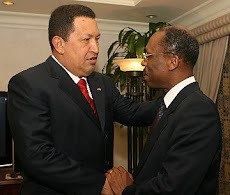 It is time for the world community to allow a fully democratic Haiti. This land has been through enough. 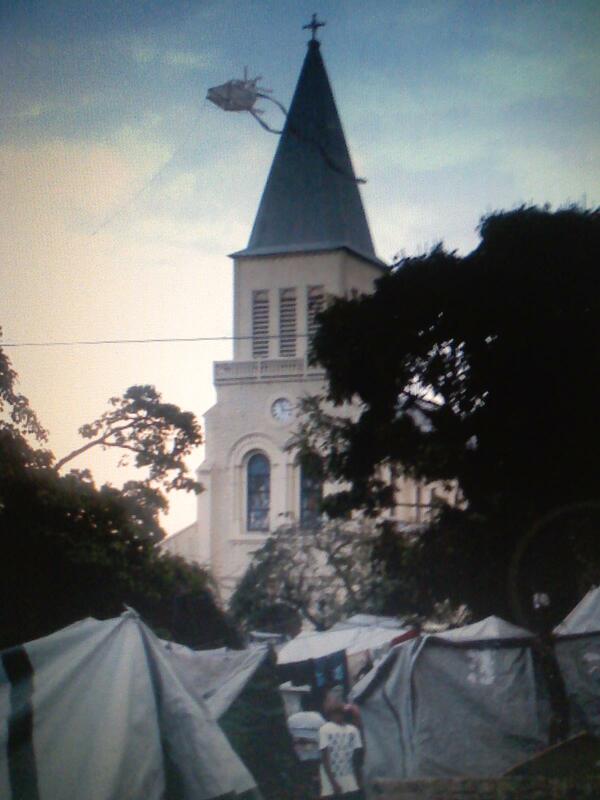 living in camps are preoccupied with trying to live under difficult conditions. As the country waits for election results, many earthquake victims still living in camps are preoccupied with trying to live under difficult conditions. Photograph by: Phil Carpenter, The GazettePORT-AU-PRINCE – Protests and sporadic gunfire erupted in Haiti’s capital Tuesday night after electoral authorities announced the country’s inconclusive presidential election would go to a runoff vote. Gunshots echoed in some parts of Port-au-Prince following the announcement that former first lady Mirlande Manigat and government technocrat Jude Célestin would face a deciding second round Jan. 16 following a turbulent Nov. 28 vote. In Haiti, election days, and the subsequent dates on which election results are released, are more a cause for fear than a catalyst for hope of a better future. 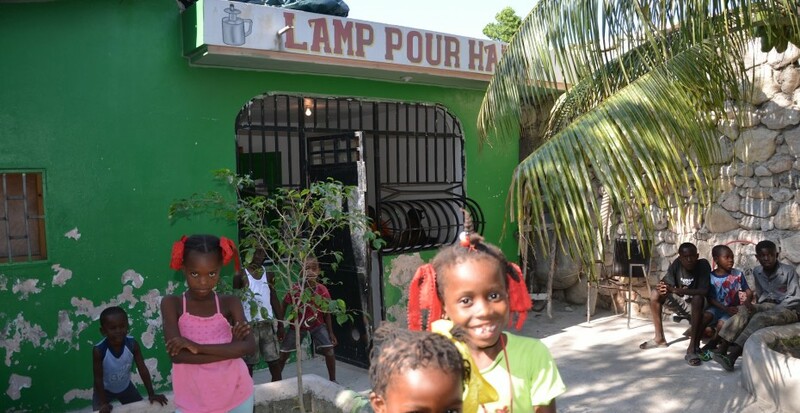 Haitians, jaded by two decades of democratically elected governments that have produced meagre progress for the impoverished nation, hold little stock in the abilities of future leaders to “rebuild Haiti.” They’ve heard it too many times before. But one thing they are relatively sure of is that violence, sporadic and with the unseeing injustice of a ramped-up mob, may strike anywhere. They’ve seen it many times before. This time the state is especially volatile in the wake of the devastating Jan. 12 earthquake and in the midst of a cholera epidemic that has killed 2,120 to date. 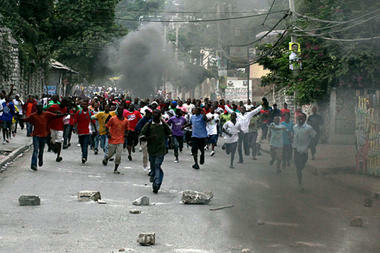 Violence and Unrest in Haiti after electon results. Violence and unrest had erupted in Haiti this evening after a second election run-off was declared between the top two Presidential Candidates while denying a runoff spot to a popular third candidate whose vote results effectively tied with the second place finisher. 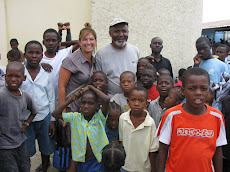 Children's Hope Executive Director, Leisa Faulkner is in Port au Prince this evening, near the site of the unrest. Things were very dicey for the last two hours but in a text just now, Leisa reports things have quieted down a bit. She has been in touch with us via text message as electricity is off in the city. Some of her reports have been unnerving, to say the least and we've been quite worried for her at different times this afternoon and evening. Haiti is under lockdown tonight with no movement allowed anywhere in Port au Prince and some say the enire country. Please keep your thoughts with Leisa tonight, that she stays safe and gets to a safer location tomorrow. I'm sure once electricity comes back you will hear more from her directly. PORT-AU-PRINCE (Reuters) - Protests and sporadic gunfire erupted in Haiti's capital late on Tuesday after electoral authorities announced the country's inconclusive presidential election would go to a run-off vote. 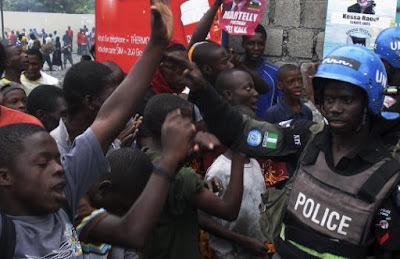 Gunshots echoed in some parts of the sprawling capital of Port-au-Prince following the announcement that former first lady Mirlande Manigat and government technocrat Jude Celestin would face a deciding second round in January following a turbulent November 28 vote. The U.S. Embassy in Haiti issued a statement raising questions about the announced results, suggesting they might not be consistent with "the will of the Haitian people." 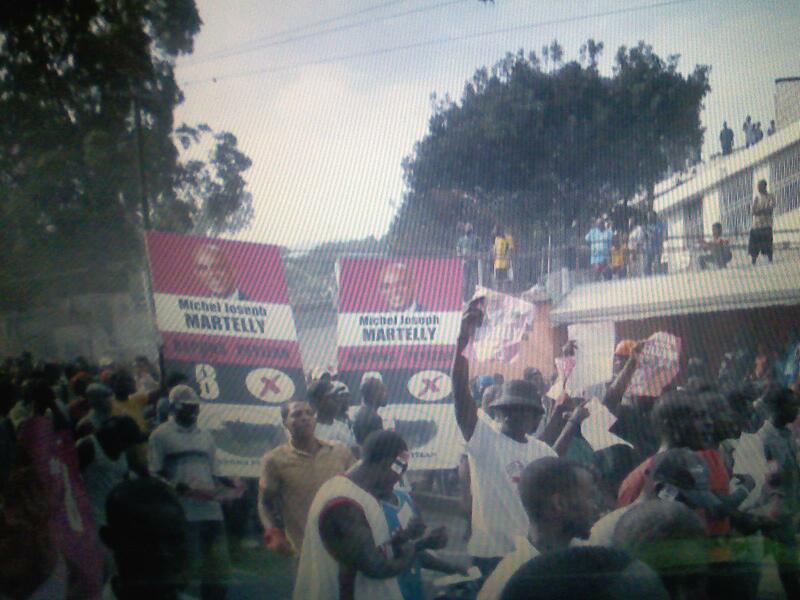 Protesting supporters of a third-placed candidate, popular musician Michel Martelly, lit burning barricades in the Petionville district, and in a crowded earthquake survivors' camp near the presidential palace, witnesses said.